On the west coast of Tasmania equipped with the brand new Toyo Open Country R/T tyre. How did they hold up? 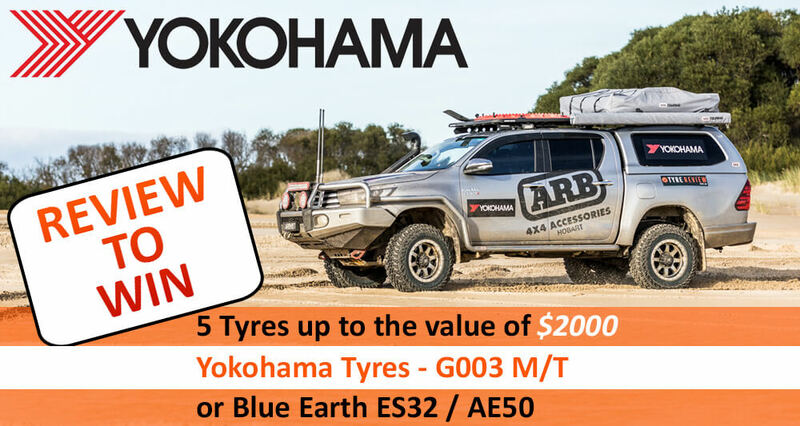 For the 2018 Tyre Review Winter Adventure Pete took his 200 Series Toyota Landcruiser to the west coast of Tasmania equipped with the brand new Toyo Open Country R/T tyre. How did they hold up? What did he think of them? Check it out! Jared: I'm Jared from Tyre Review and we're here on the wild west coast of Tasmania for the Tyre Review Winter Adventure and I'm staying with Pete. Pete, who has been driving on the Toyo open country R/T. Pete, what sort of tracks have we done in the last couple of days? Pete: Well, we've covered a pretty good variety of tracks, Jared. We've sort of done a lot of rocks, steep hills, sand, mud. We pretty well covered everything. Pete: Yeah, good variety of tracks. Jared: How do you think these tyres went in the mud? Pete: Well, we only got stuck once and that certainly wasn't the tire's fault. The ruts were a bit deep for them, but yeah good traction all around. Jared: And in the rock? Pete: Rocks really good. There's no cuts on the tyres or anything, which is always a good sign because we're giving the sidewalls a fair punishment. Pete: Working beautifully in the sand. Pete: As you can see with the traction on there, [inaudible 00:01:50] driving nicely. These are a R/T all terrain, do you think that they're a good blend of tyre? Pete: Absolutely. Yeah, I've been quite impressed and even their on road manners were good in the wet coming down to you. Jared: Because these are significantly smaller tyres than you usually run. Pete: I prefer to run a bit bigger tyre for off road but hey, pretty good for what we've went on. Jared: They seem to certainly seem to impress over the weekend so thanks for coming along.